Known in Ayurveda as the King of Fruits, the Mango has been delighting taste buds around the world for centuries. 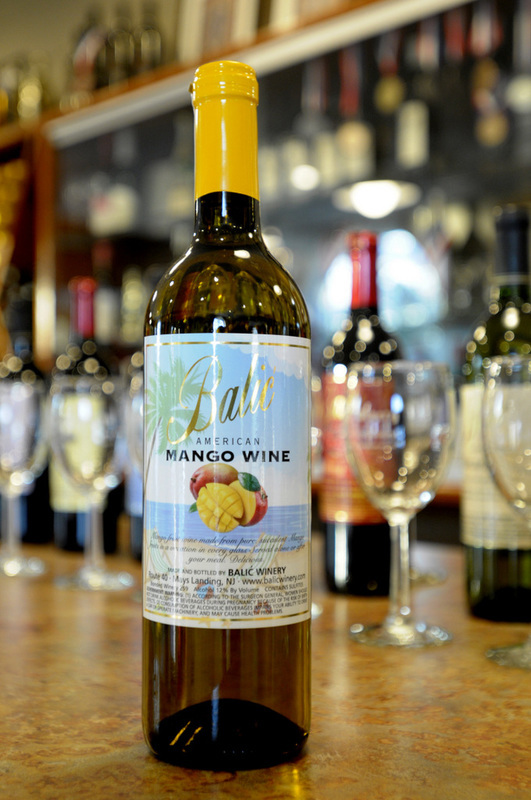 The very scent of a Mango fruit hints at the deliciousness inside, and the taste of a Mango is incomparable! But this fragrant fruit is more than just mouthwatering - it's filled to the brim with nutrition! The Mango boasts carotenoids and fiber, as well as many polyphenolic and bio-active compounds, which may help maintain blood sugar levels already within the normal range. And let's not forget our vitamins! Mangos are a good source of Vitamin A, Vitamin C and Vitamin B6. Mango trees are cultivated in most tropical and sub-tropical areas. They can grow up to 130 feet tall, with a wide-branching canopy. The tree can live for a very long time, and it is said that a Mango tree will still produce fruit even after 300 years! The large, leathery leaves can grow up to 12 inches long. They are usually a rich green color, although younger leaves may have a red or yellow hue. The flowers of the Mango tree are small and fragrant, with five petals ranging from white to soft pink in color. The Mango itself , the fruit of the tree, is a fleshy fruit with an oblong and fibrous pit. The skin of the Mango varies in color from yellow, red, orange or even green depending on the variety. The size also differs between types, ranging anywhere from half a pound up to a whopping 4 pounds for a single fruit! The firm and fibrous flesh of the Mango is usually a deep yellow. Mango fruits have a sweet smell and delectable taste and are often enjoyed fresh or dried. The mango fruit is full of dietary fiber, including the soluble fiber pectin. It is also a good source of Vitamin A and Vitamin C. Carotenoids like lutein, alpha-carotene and beta-carotene are also present in the Mango. Mango fruits are abundant in polyphenolic compounds such as mangiferin, penta-O-galloyl-glucoside gallic acid, ellagic acid and methyl gallate. These polyphonyls may be beneficial in fighting free radicals.